This course comprises seven online sessions with an experienced tutor, each between 60 and 90 minutes in length and delivered in a small group of teachers allowing opportunities for interaction and discussion. An optional introductory session is also available for those teachers who are fully new to teaching Statistics. Any teacher currently based in a state-funded school or college who signs up for this course is encouraged also to apply for our free On Demand Professional Development (ODPD) course Spreadsheets and the large data set which allows greater depth of study for this area of the course than we are able to provide in the live online environment. More details are here: ODPD Spreadsheets and the large data set. 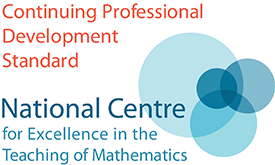 Teachers who are new to offering the statistics element of the A level Mathematics course and those who are seeking to refresh their approach in this context. For those who are fully new to teaching statistics, there is an optional preparatory session available before the start of the main course. If you are a teacher currently based in a state-funded school or college in England, and wish to develop your skills specifically with the Large data set, we recommend this free On Demand Professional Development course: ODPD Spreadsheets and the large data set. You will need access to a good internet connection, using Chrome or Firefox as a browser. 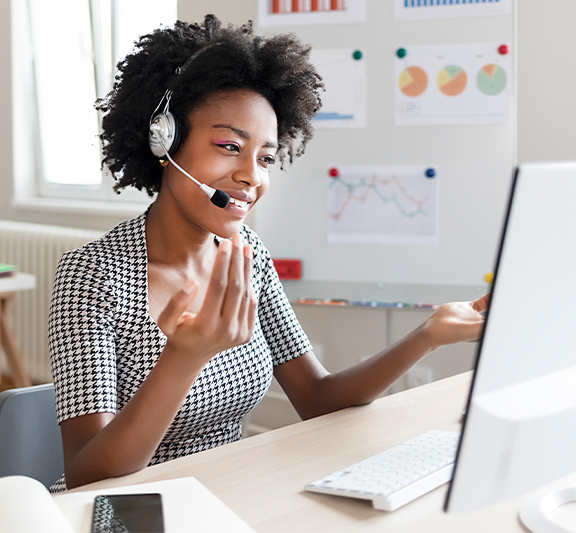 You must have a headset with a microphone to engage with the live sessions and most courses also require a means of handwriting on the shared whiteboard, such as a graphics tablet or interactive whiteboard.